If you are located in these following countries, our subsidiaries and distributors will be happy to assist you. Please contact our subsidiaries or distributors if you would like to purchase Sun Chlorella “A” Powder. 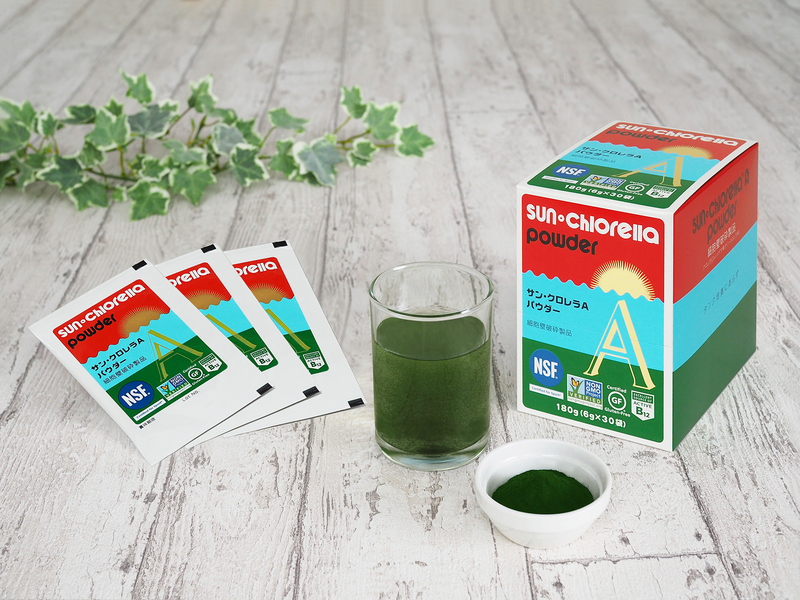 If you are located in other countries, please make an inquiry to Sun Chlorella Corporation.